Happy Teacher Appreciation Week! 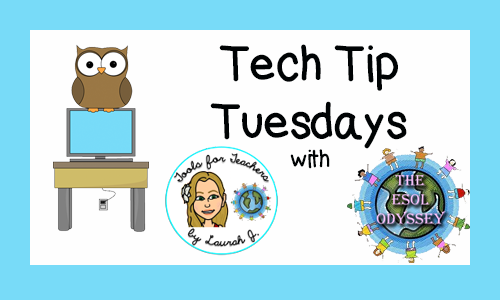 This week's tech tip is more of a gift for YOU and all the hard work you do! 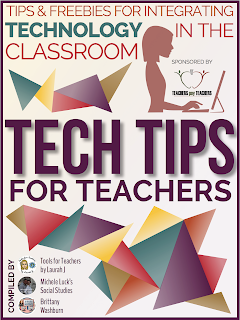 Instead of giving you one tip this week, I've banded together with 17 other awesome TpT Teacher-Authors to bring you our (FREE) Third Annual Tech Tips for Teachers Ebook! It is packed full of great tips that work for students and classrooms at any level- learn about amazing web resources, shortcuts, and ideas for organizing technology. Also included are great tech-integrated freebies for primary, intermediate and secondary teachers! 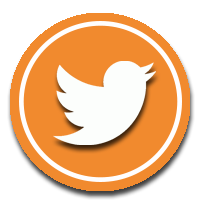 Whether you're an Ed Tech pro or just learning the ropes of the 21st century classroom, there's something here for everyone! Click the image below to download your copy! I hope you find this to be a valuable resource! Now it's time for the first of the Teacher Appreciation Week Giveaways! How to enter: Comment on this post by midnight tonight and tell me which tech tip from the Tech Tips for Teachers Ebook you just can't wait to implement in your classroom and why! Each comment will be assigned a number (in order of posting) and I'll use a random number generator to select a first and second prize winner! Notification: I'll reply here to the winner's comment and I'll also add an announcement to the bottom of this post to notify the winner! 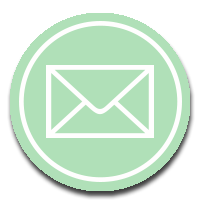 You must email me within 24 hours to claim your prize or it will go to someone else! 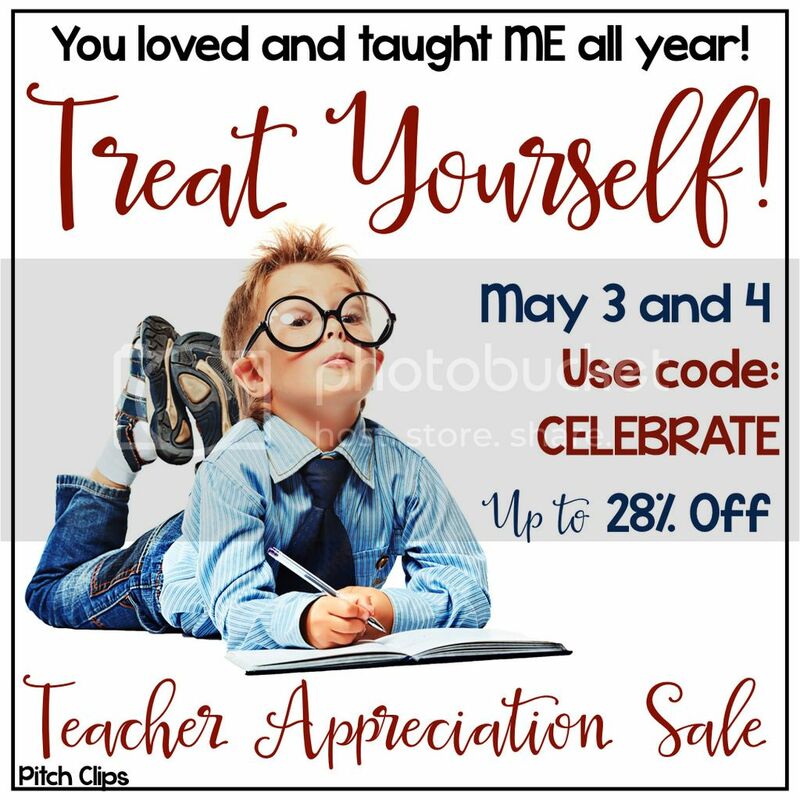 Also, doing forget to jump on TpT today and tomorrow for the big Teacher Appreciation Sale! You can get up to 28% off all purchases! Happy Teacher Appreciation Week, and thanks again for all you do, teacher! *I didn't hear from Lyndsey within the 24 hour window, so a new number was drawn, and Carla gets the $10 gift certificate! Please email me at tools4teachers.mrsj@gmail.com within 24 hours to claim your prize! What a great book of tips! 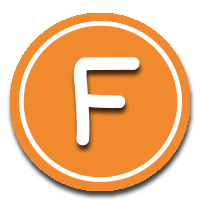 I especially like the information on Google Forms and how to create tests and quizzes that could be graded without paper! Thank you and Happy Teacher Appreciation Day! Hi Kim! Thanks for stopping by. You are the 2nd prize winner! Please email me at tools4teachers.mrsj@gmail.com to claim your prize! Since I am a preschool teacher, most tips do not apply, but I have to agree with the shutterfly class page. 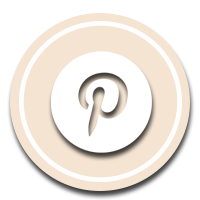 We have a school page and we add tons of photos there for parents. I have been going through them to add to student portfolios and it is a good pick me up for me to see all the fun stuff we have done this school year in my classroom. I love the tip about using Google Voice and Google Translate! I have just started using Google Classroom this year, and teach a lot ELL students. This is extremely beneficial for them, as well as my students who are struggling readers (Google Voice). Thanks so much for sharing! Hi Lyndsey! Google Voice is a calling/texting system that I use (together with Translate) to communicate with families. For struggling readers, I'd recommend Read&Write for Google Chrome! By the way, you are also the 1st prize winner! Please e-mail me at tools4teachers.mrsj@gmail.com to claim your prize! You worked really hard with the other contributors to put together a great set of ideas. Thank you! I need to Grow with Google!